San Diego Mayor Kevin Faulconer, Sacramento Mayor Darrell Steinberg and Tijuana Mayor Juan Manuel Gastelum joined us at Politifest to talk about the shared challenges their cities face. 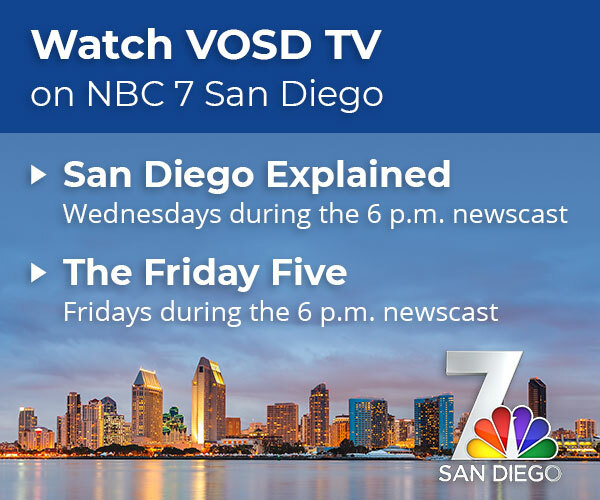 San Diego Mayor Kevin Faulconer and Sacramento Mayor Darrell Steinberg come from different political perspectives but they’re both grappling with thousands of people living on the street and the health and safety problems that creates. In Tijuana, Mayor Juan Manuel Gastelum is dealing with similar problems – and some very different ones. All three of them joined us at Politifest to talk about the challenges facing each of their cities. As Voice of San Diego’s Maya Srikrishnan noted in a recent Border Report, Gastélum acknowledged the record number of homicides and escalating violence in Tijuana after dodging questions from reporters within the last year. He said police shortages and Mexican firearms laws are to blame. Meanwhile, Faulconer and Steinberg said their biggest concerns center on homelessness and the lack of affordable housing across the state. “How can the wealthiest state in the country, with all of our resources, why do we allow this to continue and to grow?” said Steinberg. Faulconer said there are several solutions to the problem, but urged county officials to invest more on mental health services — a suggestion that hasn’t sat well with County Supervisor Ron Roberts.